Open Talk with Khalaf Al Habtoor launched in January 2017 as a series of face-to-face discussions on key issues impacting the UAE and wider region with Khalaf Ahmad Al Habtoor, Founding Chairman of the Al Habtoor Group. Open Talk is broadcast live across Al Habtoor’s social media platforms, including YouTube, Twitter, Facebook and Periscope. 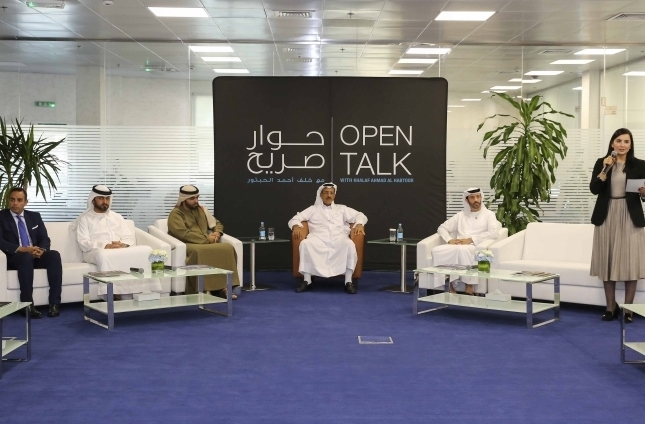 21 November 2018Khalaf Ahmad Al Habtoor, Founding Chairman of the Al Habtoor Group hosted the sixth Open Talk session in partnership with the UAE Ministry of Interior on Wednesday 21 November 2018 at the Al Habtoor Group headquarters. 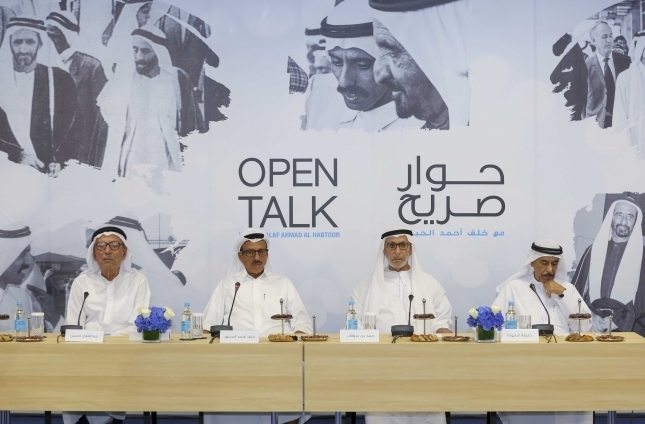 17 January 2017Khalaf Ahmad Al Habtoor, Founding Chairman of the Al Habtoor Group, has just launched ‘Open Talk,’ a monthly series of face-to-face discussions on key issues impacting the UAE and wider region.